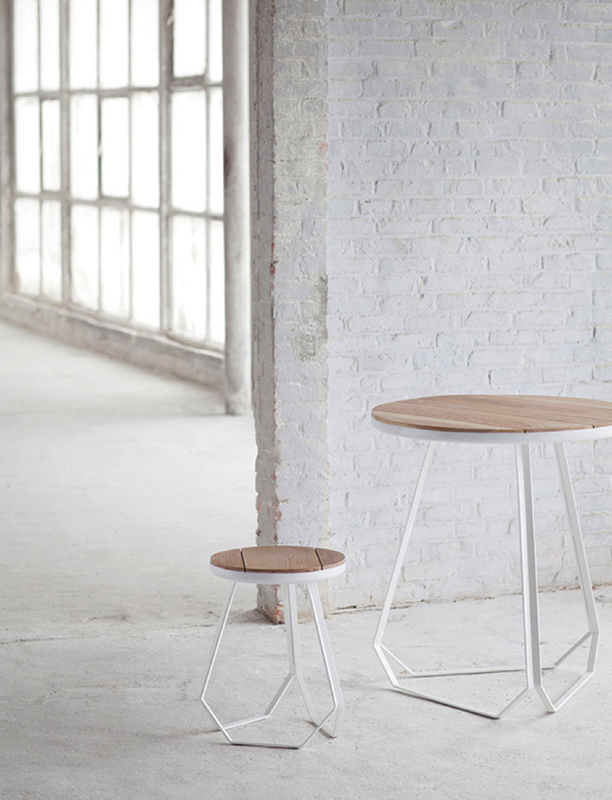 i really love supporting local companies – especially if they’re as awesome as belgian design label serax. their headquarters are based super close to where my parents live, and it is such a cool building – i like to call it my happy place, as it is filled to the brim with cool interior design. i was so honored to work with them on my wedding (you can see the table setting i designed with their products right here), and it only made me fall in love with serax even more. and it seems like that’s not about to change this year – as their 2014 collection rocks. 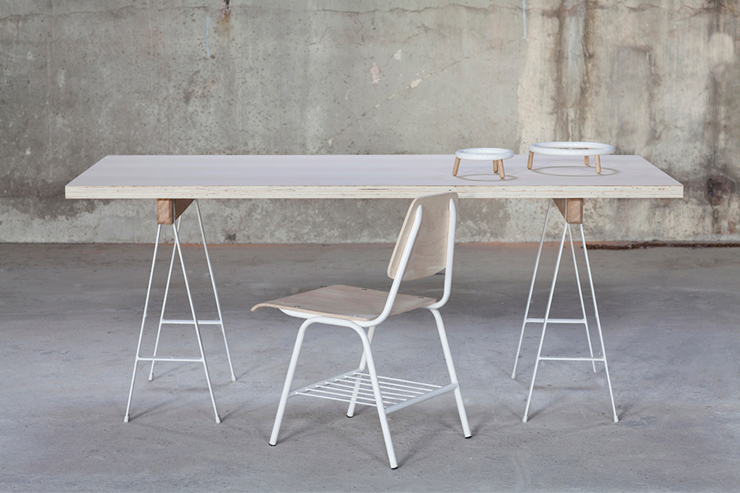 they worked with belgian studio simple, who designed a series of sleek furniture in oak and white lacquered steel that i would just like to beam up to geneva in its entirety. then at the same time, i could never turn my back on ikea. it’s true that buying your furniture here is not the shortest road to the most indivual home ever, but i like to think of the company as a provider of perfect, sleek basics that you can add your twist to. thanks to ikea-hacking companies like superfront, pretty pegs and bemz, that’s easier than ever. however, i don’t actually want to change a lot about some of the new items for summer. 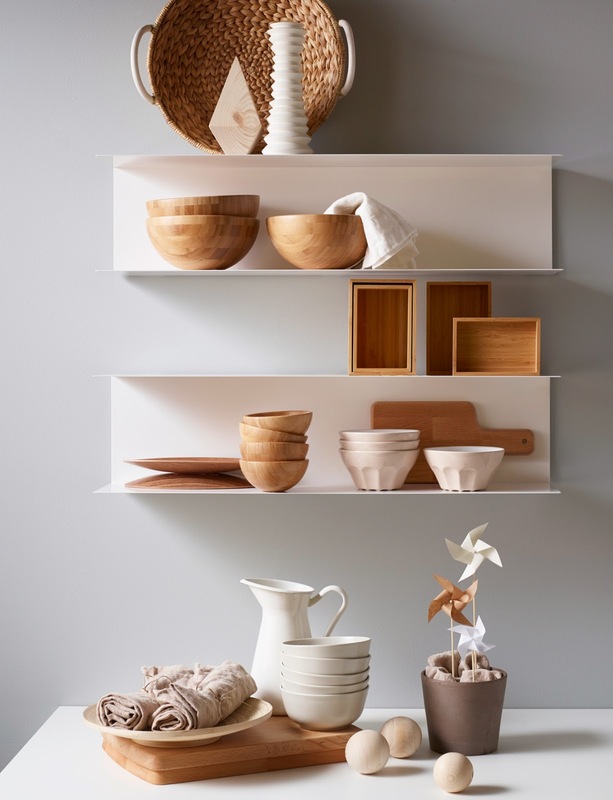 the limited edition collection bråkig is looking rad (and will be available from february 1, i’ve been told), and how cool are those pale pink wall shelves? i’m still feeling the pink/copper trend – #sorrynotsorry. still feeling the copper trend as well over here! Big time. Gorgeous! I pinned a couple of these to my Furniture board. Thanks for sharing. 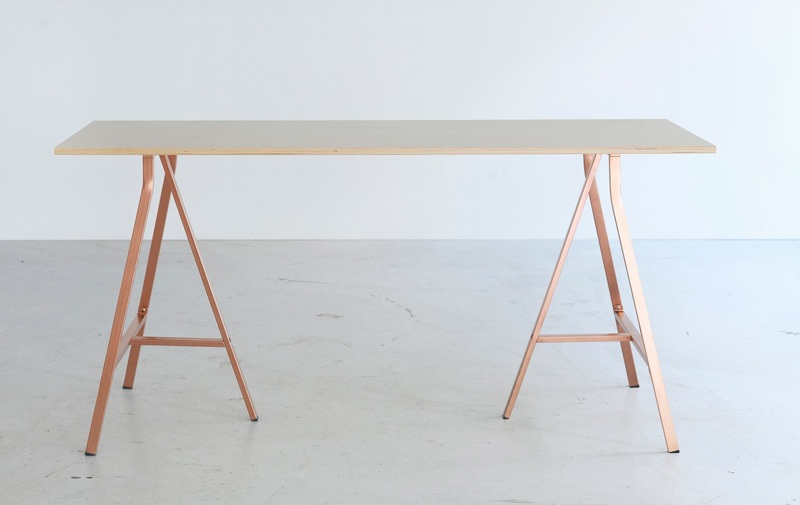 Ik ben ook fan van Serax, maar wil evengoed Ikea niet de rug toe keren. :) Bij ons is het zo’n beetje een combinatie, wat Ikea en daarnaast vooral het één en ander via grootouders (zoals een antieke kast). Meubelen met een verhaal in combinatie met Ikea, daar hou ik wel van en Serax komt er dan bij als deco. @patricia i don’t even care it’s so over-the-top trendy. @kate glad these could inspire you, and thanks for pinning!